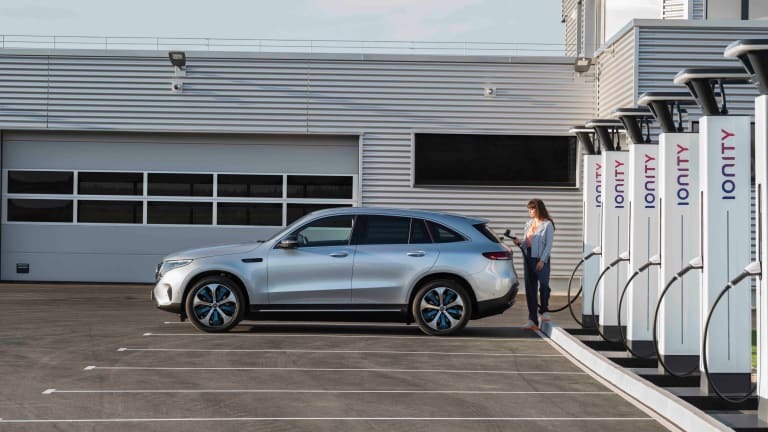 Mercedes-Benz has officially flipped the switch on its electric car program with what will be the first of many models, the EQC. 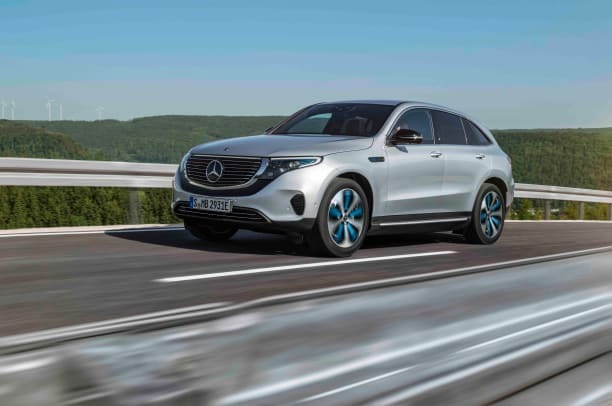 Estimated to have a range of 200 miles, the new SUV will be as powerful as it efficient with 402 hp and 562 lb-ft of torque. 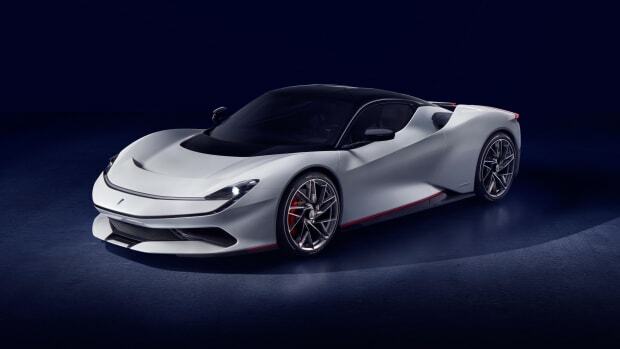 This will get you from 0-60 in 4.9 seconds and it will reach an electronically limited top speed of 112 mph. A water-cooled onboard charger will be included as standard equipment and it will have fast charging capability, allowing for a charge from 10% to 80% in just 40 minutes when using a high-speed charger. 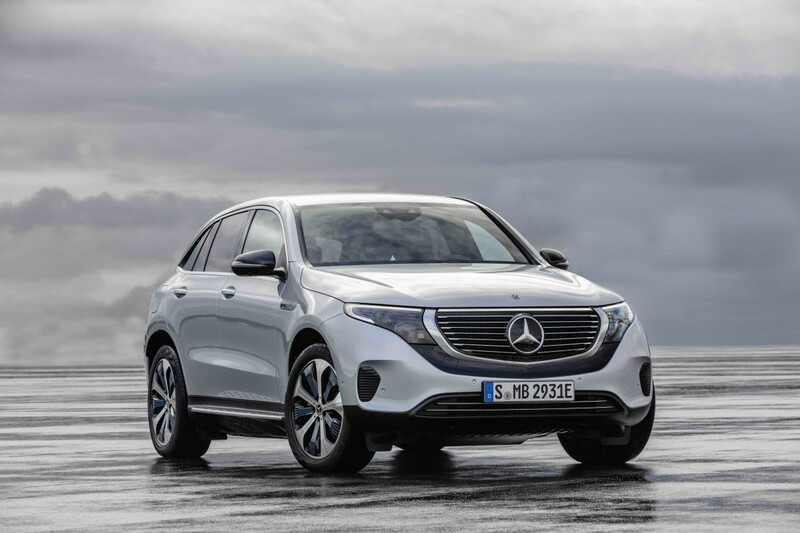 It will also feature an all-wheel-drive system, various driver assistance systems, and an all-new look with an updated grille and EQ-exclusive details that will visually separate the cars from the rest of the Mercedes lineup. 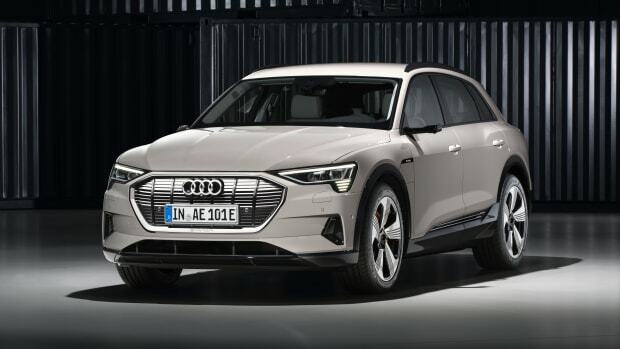 The EQC will hit US showrooms in 2020. 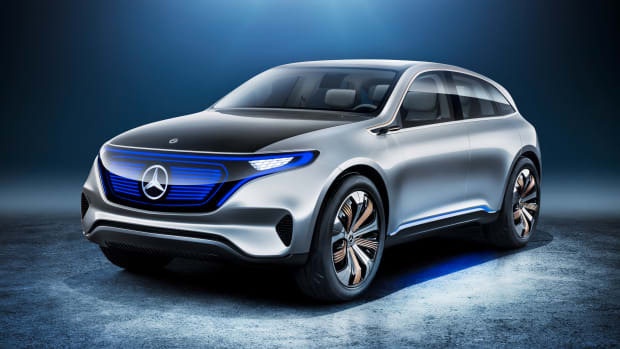 Mercedes sets its sights on Tesla.